Reading graphs is like reading in a foreign language. It comes easy to some and is very difficult for others. If you struggle to understand graph, tables, and other visuals for ACT Science questions, this article containing tips, strategies, and practice questions is perfect for you. If you're a “fluent” pro, this article will be a good review to make sure your skills are on point. Even if you are a pro, the ACT Science section often tests the basic skill of reading visuals in new and challenging ways, so this article will make sure you have strategies for both easy and hard questions. 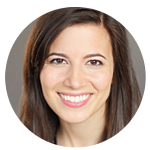 Factual Questions Ask You to Evaluate Visuals and Just Relay Information. These questions simply ask you to relay factual information that is presented in the passage. To answer these questions, you need to read the graphs, tables, and/or scatterplots. For the simplest type of ACT Science practice questions that we'll be covering here, you'll need to pull out specific data points without further calculation/inferences. 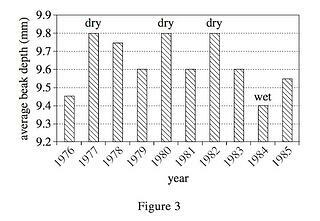 These Types of Questions Are Typically Found in Data Representation Passages. These passages are similar to those found in science journals and text. They present you with a short paragraph or two as well as 1-4 visual representations of data (such as graphs, tables, and/or scatterplots). 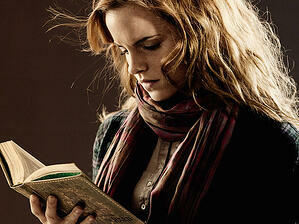 The passages will mention specific studies and label sections as Study 1/2/3. Each Data Representation Passage has 5 questions, often using the skills we'll be covering here. If you want to learn more about the types of passages and questions on the ACT Science section, check out our article on the 3 Types of ACT Science Passages. Does this graph look crazy to you? Don’t fret! You will master this crazy graph and all others by the end of this article. Let's start off with basic ACT Science tips about the basic components of graphs, and strategies on how to interpret them. 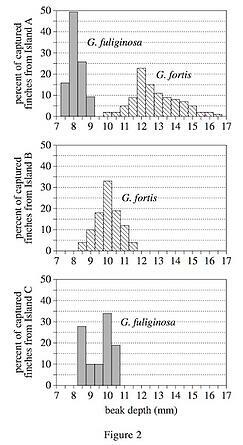 In Figure 2, what percent of captured finches from Island C had a 10 mm beak depth? To correctly answer this question, you need to check the labels and make sure you look at Figure 2. 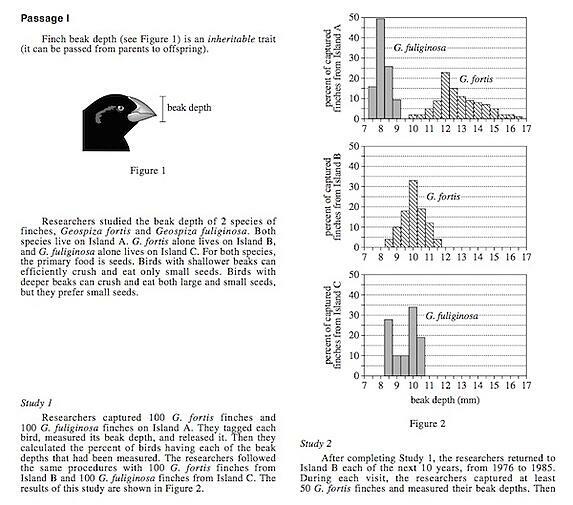 Then, identify the graph that shows the finches from Island C. In this case, you need to use the bottom graph. I see the beak depth is along the x-axis. At 10 mm beak depth, I follow the bar up and see it is just short of 35%, so probably about 34%. The first step in most ACT Science questions is to read the label, and if you get this step wrong, you will get the answer wrong. So make sure you check the label to ensure you are looking at the correct visual for the question. Axes are the lines at the side(s) and bottom of a graph. Axes are useful to figure out the control and the variable(s) in the experiment. I will go into detail on this topic in the examples below. Graphs by definition have an x-axis and y-axis. The x-axis is the horizontal line (typically at the bottom of the graph). The y-axis is the vertical line (typically on the left side of the graph, though more challenging graphs on the ACT Science will have one on the left and one on the right). What is the weight of a dog? 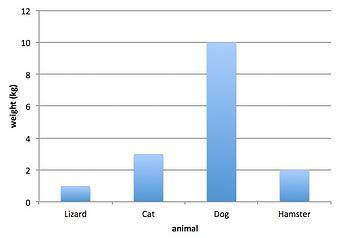 First, we need to find dog on the axis that defines the type of animal, which is the x-axis. Next, we look on the y-axis for the value of the dog's weight and see that it reads 10 kg. 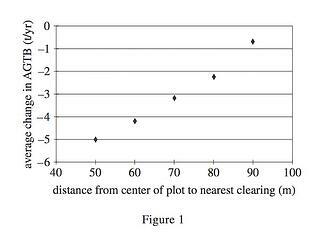 In this graph, the x-axis measures the distance from the center of the plot to the nearest clearing. 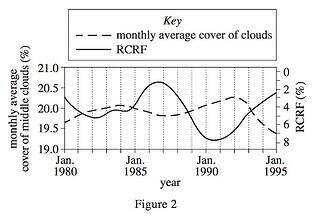 In this graph, the y-axis measures the average change in AGTB (it is not important to understand what AGTB is). What is the average change in AGTB at a distance of 50 m from the center of the plot to the nearest clearing? To do so, we first need to find 50 on the axis that defines the distance from the center of the plot to the nearest clearing, which is the x-axis. 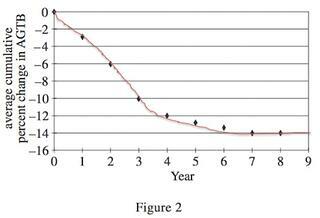 Next, we look on the y-axis for the value of the average change in AGTB and see that it reads 5 t/yr. While you probably know that m is meters, you may be unfamiliar with t/yr, yet you had no problem answering the question above. 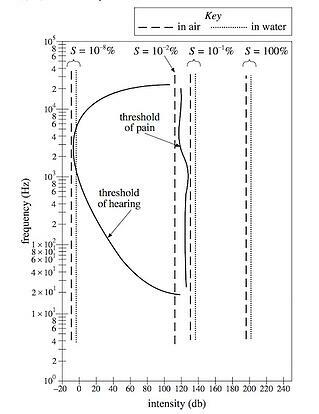 For the ACT Science section, when the units are listed in the answer choice, they match up to the units shown in one of the visuals or mentioned in the passage (such as in the example above). So, there is no need to dwell on them or stress over them. In all of the practice sections I’ve ever done or that I’ve ever seen or given to students, I have NEVER seen an ACT Science question ask you to convert the units from one form of measure to another. You most likely were taught this in Math and/or Science classes. Set those skills aside. You do not need them for this test. The ACT will show you a variety of graphs. Most of these are predictable. The hardest graphs are graphs that you will never have seen before and have to interpret on the fly. Thankfully, with the clear step by step structure I present below, you'll be able to tackle even the hardest graphs. 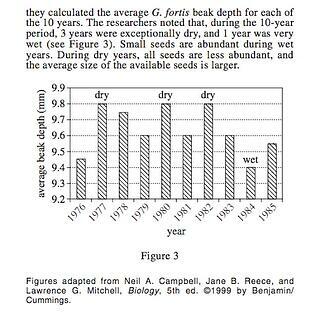 What is the average beak depth in 1983? First, we need to find 1983 on the x-axis. Next, we look on the y-axis for the value of the average beak depth and see that it reads 9.6 mm. Bar graphs are really easy, so long as you make sure you have identified the correct bar, you will find the data you need. What was the average cumulative percent change in AGTB during Year 2? 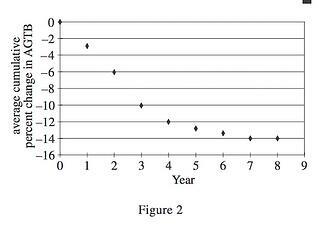 To answer this question, we first need to find Year 2 on the x-axis. Follow that up to the Year 2 point on the scatterplot. Next, we look on the y-axis for the average cumulative percent change in AGTB and see that it reads 6%. What was the average cumulative percent change in AGTB during Year 9? Connect the dots you have to create a curve. Sorry for my less than perfect drawing, but you don’t have to be perfect. You can clearly see the curve is much closer to 14% than any of the other options, so the answer is 14%. 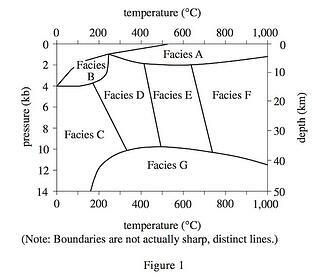 When answering these trend questions, try whenever possible to draw out the curve on the graph you are given and then use process of elimination. When in doubt, draw it out. Which our next graphs happen to do for you! Also, check our our articles on calculating questions and interpolations questions! Line graphs are one of the harder types of visuals used in the ACT Science section. The reason they are more difficult is that they show essentially an infinite number of data points, and you need to be precise about which data point you're looking at. There are so many values since each point on the line is a new value. 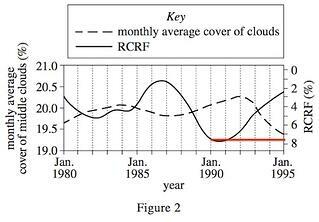 What is the RCRF in January 1990? Then, find the point of intersection between that solid line and the January 1990 mark, which is around 7-7.5% so that is the answer. 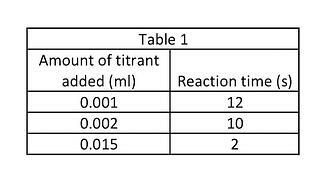 Based on Table 1, 0.001 ml of titrant added produced a reaction time of? The answer would be 12 seconds. To find this, you look up 0.001 in the left column representing "Amount of titrant added," and look to the corresponding value on the right, "reaction time." Some tables on the ACT Science section will have many rows and columns of data, but the technique is always the same. Which of the following absorbed the most light across all wavelengths? First, let's take a look at the graph. There are 5 lines here, and each one represents a different color of light plus Sulfur Oxide (which we do not need for this question, as it's not one of the answer choices). Each graph represents the reflectance at each wavelength. The question is asking us for which substance absorbed the most light across all wavelengths. Let's break down this question. First, "absorb the most light" means the opposite of reflectance. Reflectance is what is graphed. Second, "across all wavelengths" means we're not just looking at one point on the x-axis; we're looking across all points. The unprepared or rushed student would answer White S because they see it reflects the most light across all wavelengths, of the options in the answer choices. 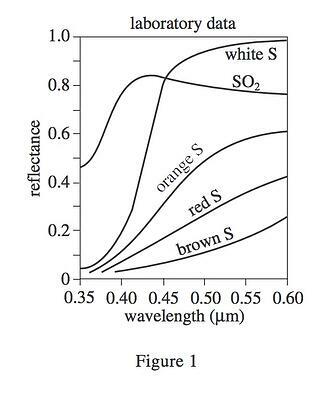 However, knowing that absorbance is the opposite of reflectance and looking across all wavelengths, I see that Brown S is reflecting the least across all wavelengths. Therefore, it is absorbing the most, so the answer is Brown S.
Rules to remember with graphs: always compare what you are being asked to what the graph actually shows. That way you don’t get tricked! This graph is even more complex. There are intersecting lines of weird shapes, and labels for each of the regions enclosed by lines. But just like every other table, we can attack it one by one. Which of the following would most likely NOT be found at a pressure of 10 kb? First, let's take a look at the graph. There are 7 Facies identified (facies is a geology term for a body of rock with specified characteristics - this info would be given in the passage). 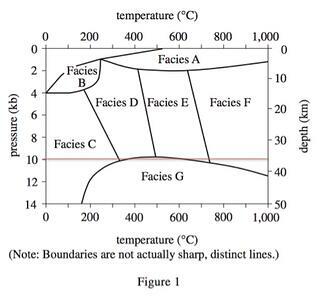 The graph shows the pressure, depth, and temperature at which these 7 Facies appear. Now, you can see that Facies C, G, and E all are found out 10kb, but Facies A is not, so A is the correct answer. The unprepared or rushed student might choose Facies C, G, or E as the answer if they missed the NOT, or that student might accidentally look at a depth of 10 km on the right instead of pressure and get the answer entirely wrong. This way you avoid getting tricked by referring to the wrong data piece or answering the wrong question! If you've ever had trouble with interpreting graphs, hopefully, you found this guide useful. Most graphs on the ACT will be of the more simplistic types, but now you should feel confident to tackle even the most complicated graphs the ACT throws at you. Read labels very carefully. Make sure you're looking at the correct Figure. Remember the basics - what the axes represent, how the data points are depicted, how to go step by step to the value you need. All of the same rules apply to tables, bar graphs, scatterplots, line graphs, and tricky graphs. Don't try to understand the units of measure. Practice practice practice to make sure you have these skills down. I hope you feel like a visual reading pro! As your next steps in studying for the ACT Science section, you should learn the best way to study and practice for ACT Science. Not sure where you’d like to go to college? Figure out how to find your target school. Interested in attending a top college? Check out our guides to getting into Harvard and Stanford! Struggling with your college application? Learn how to write your personal statement and how to write about extracurriculars.